2. 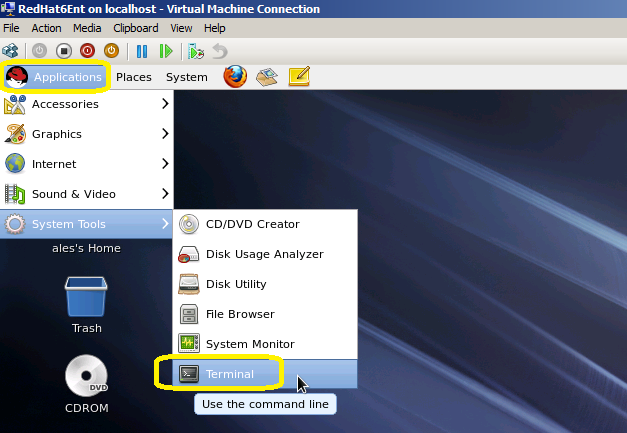 Create a new virtual machine where you will install Linux: In the Actions menu, click New, and then click Virtual Machine. Note: if you do not Add a legacy network adapter a this point, the virtual machine will not have network support, until you install the Linux Integration Services. 4. Turn on the virtual machine: Right-click the virtual machine that you created, and then click Connect. 8. As you selected Basic Storage Devices, anaconda automatically detects the local storage attached to the system and does not require further input.Click Next. 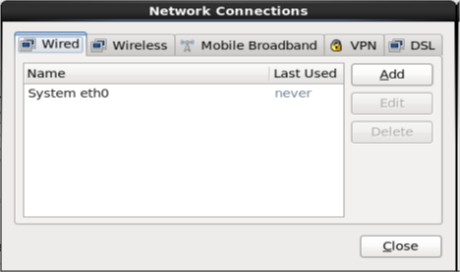 Use the IPv4 Settings tab to configure the IPv4 parameters for the previously selected network connection. Select Start automatically to start the connection automatically when the system boots. 15. 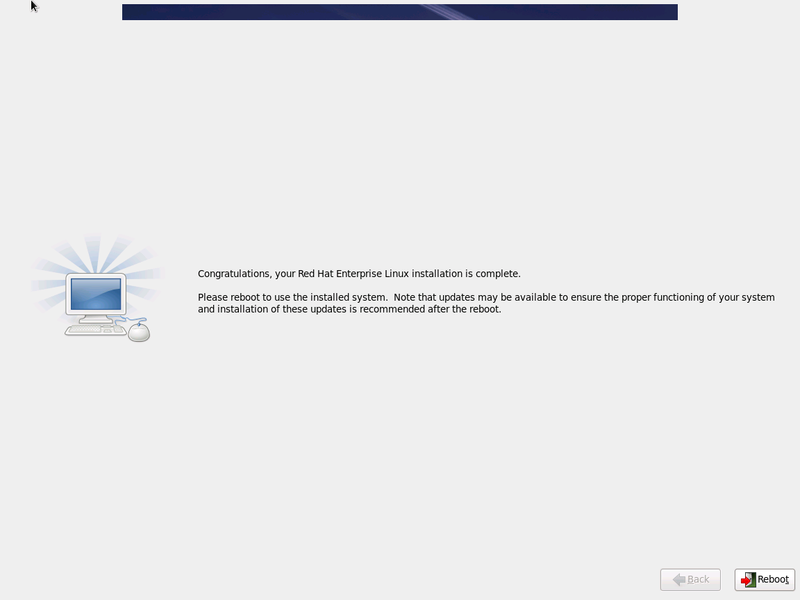 Select the type of installation would you like and then click Next. 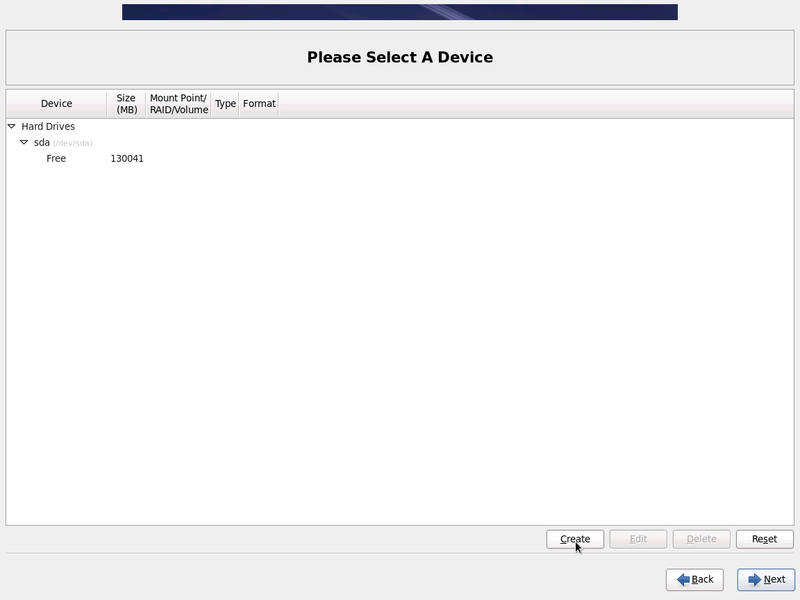 Note: If you chose one of the automatic partitioning options (first 4 options) and selected Review, you can either accept the current partition settings (click Next), or modify the setup manually in the partitioning screen. 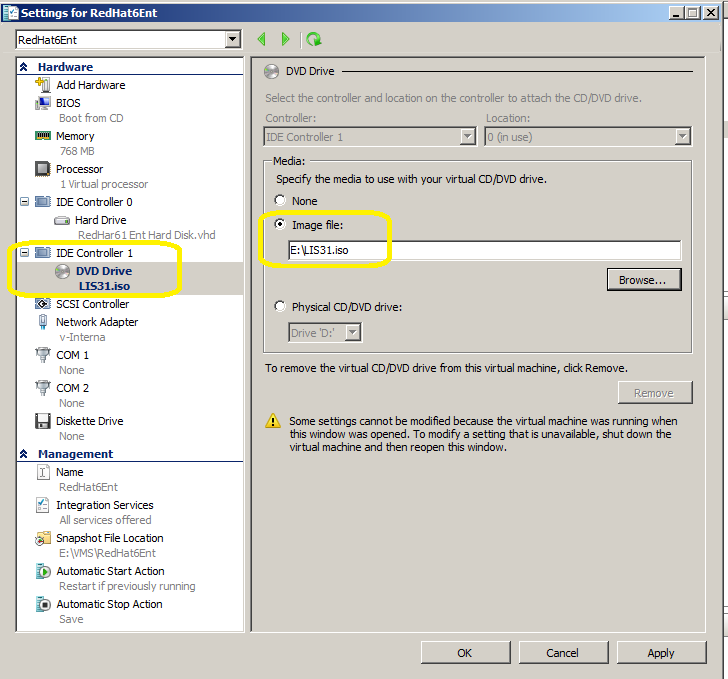 To review and make any necessary changes to the partitions created by automatic partitioning, select the Review option. 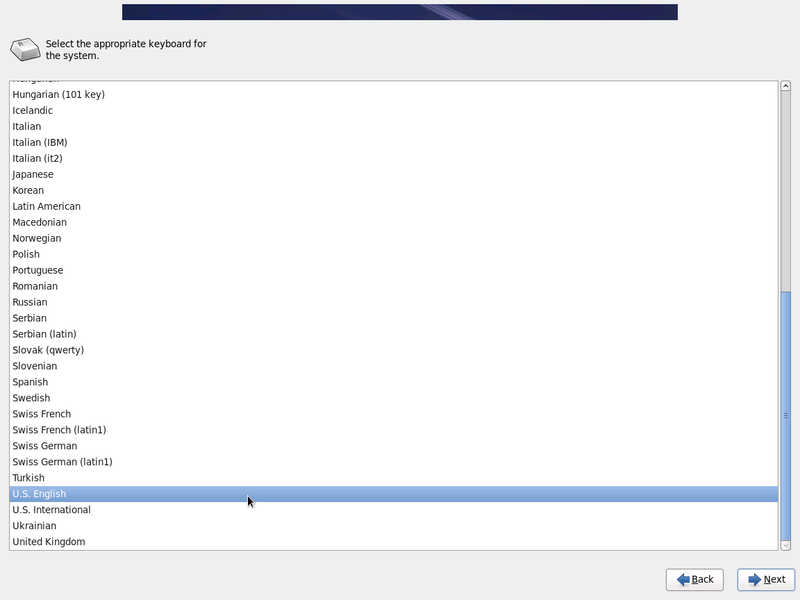 After selecting Review and clicking Next to move forward, the partitions created for you by anaconda appear. You can make modifications to these partitions if they do not meet your needs. The /var directory holds content for a number of applications. It also is used to store downloaded update packages on a temporary basis. Ensure that the partition containing the /var directory has enough space to download pending updates and hold your other content. 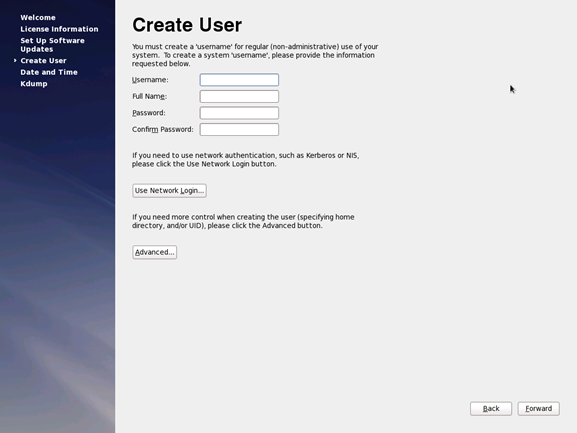 The /usr directory holds the majority of software content on a Red Hat Enterprise Linux system. For an installation of the default set of software, allocate at least 4 GB of space. 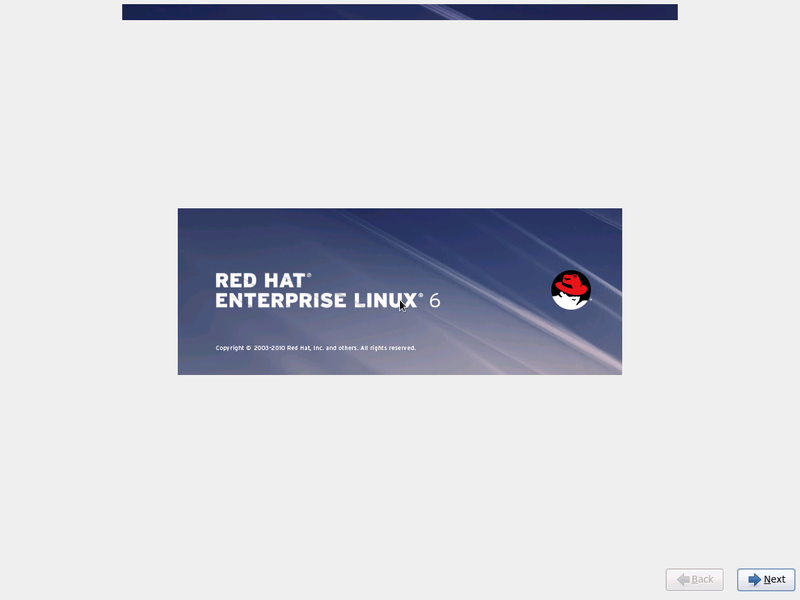 If you are a software developer or plan to use your Red Hat Enterprise Linux system to learn software development skills, you may want to at least double this allocation. 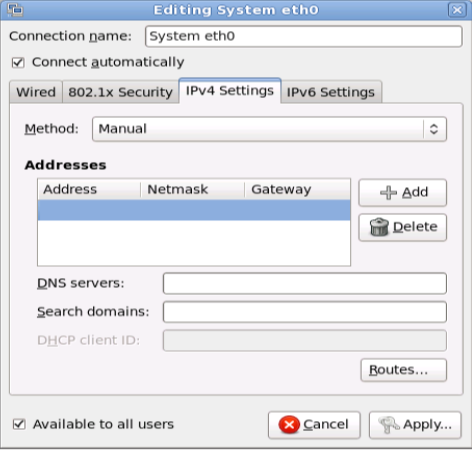 If you select Basic Server, this option will provide a basic installation of Red Hat Enterprise Linux for use on a server. 19. Click Next to continue the installation. The installer checks your selection, and automatically adds any extra packages required to use the software you selected. The installation process will start. At this point there is nothing left for you to do until all the packages have been installed. Now it’s time for the first-boot configuration. 23. Setting up software updates. 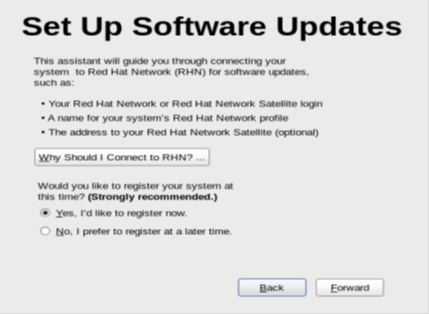 Select whether to register the system immediately with Red Hat Network. To register the system, select Yes, I’d like to register now, and click Forward. 24. Create User to use as a regular non-administrative use. Enter a user name and your full name, and then enter your chosen password. 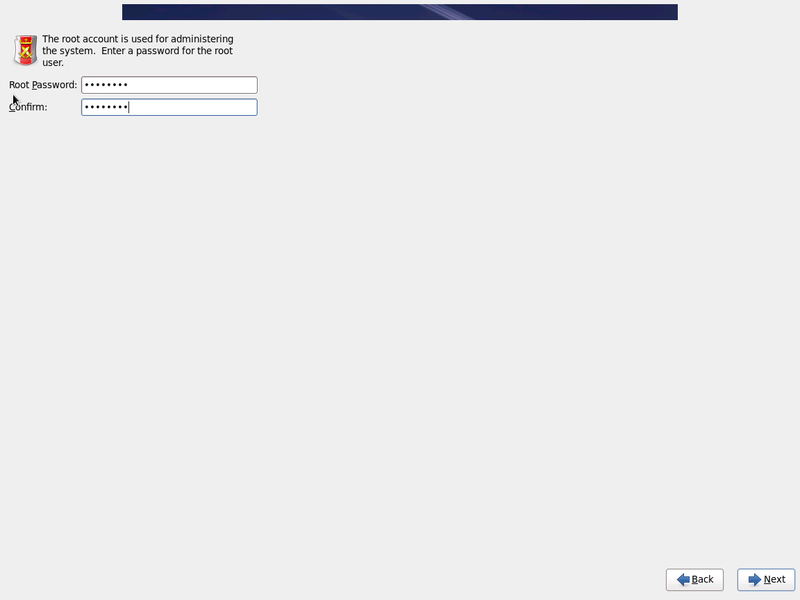 Type your password once more in the Confirm Password box to ensure that it is correct. 26. Date and Time. 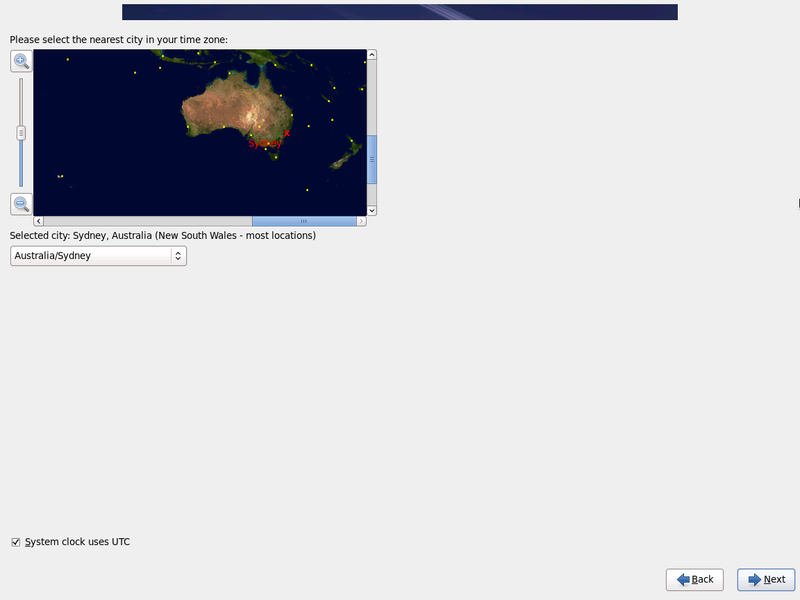 Use this screen to adjust the date and time of the system clock. 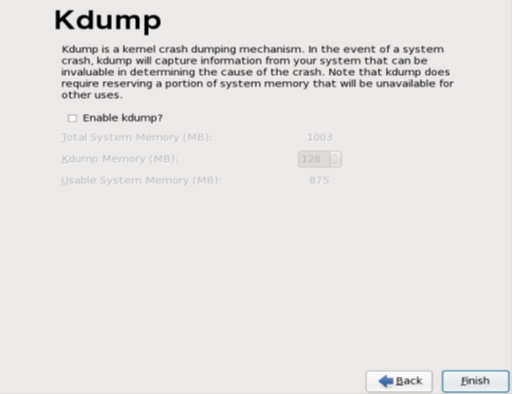 select this option, you will need to reserve memory for Kdump and that this memory will not be available for any other purpose. 29 Click Finish to proceed. 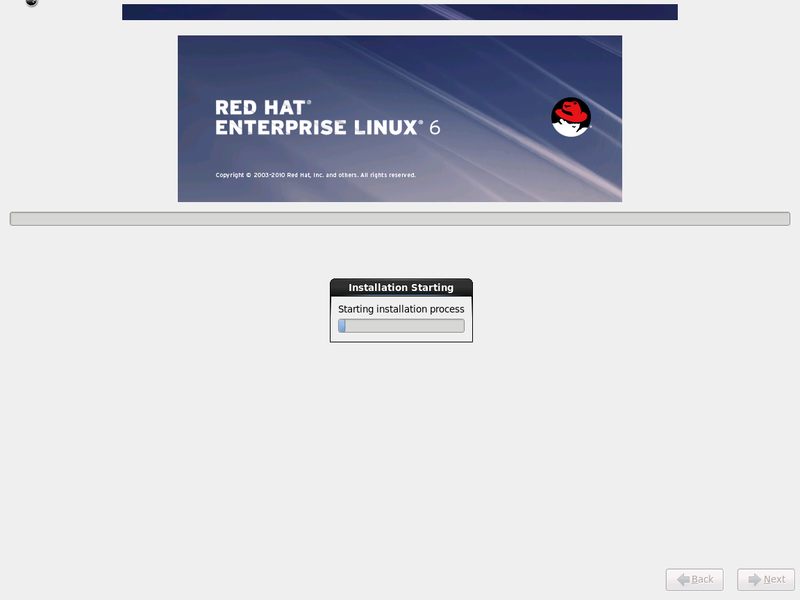 Done installation and configuration of RedHat Linux 6.1 completed. Not let’s configure the Linux Integration Services. 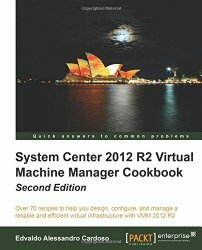 Important Note: There is an issue where the SCVMM 2008 Service can crash with VMs running Linux Integration Components v3.1 for Hyper-V. Resolution: Disabling the KVP daemon on the Linux virtual machine will prevent the SCVMM service crash. The command to make this change must be run as root. 1. 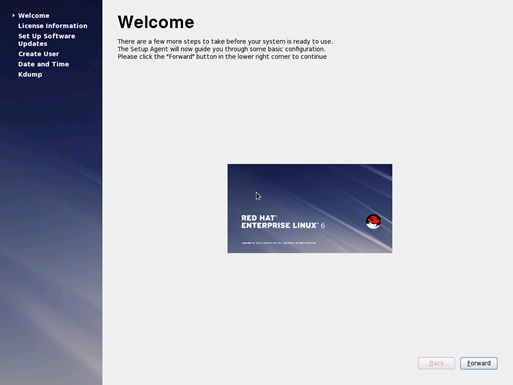 Log on to the virtual machine. 2. In Hyper-V Manager, configure LinuxIC v30.ISO (located in the directory where you extracted the downloaded files) as a physical CD/DVD drive on the virtual machine. 4. As the root user, run the following command to install the synthetic drivers. A reboot is required after installation. DONE! 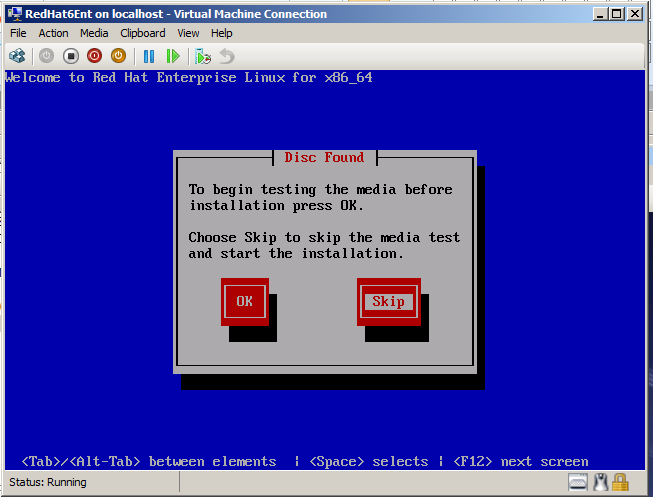 You should now have RedHat 6.1 running as VM on Hyper-V. I can’t get the mouse to work at the beginning of the install. 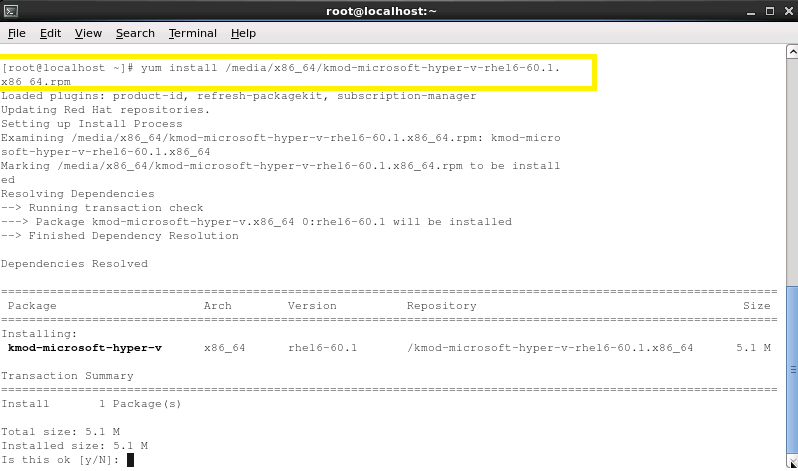 I am using mstsc to remote into the Hyper-V guest. Any ideas? What issue? Could you please describe ? 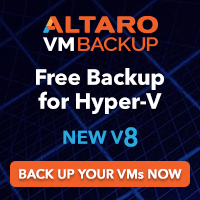 I have worked around this by installing hyper-V manager on my PC (via RSAT). Public key for kmod-microsoft-hyper-v-rhel6-60.1.x86_64.rpm is not installed. 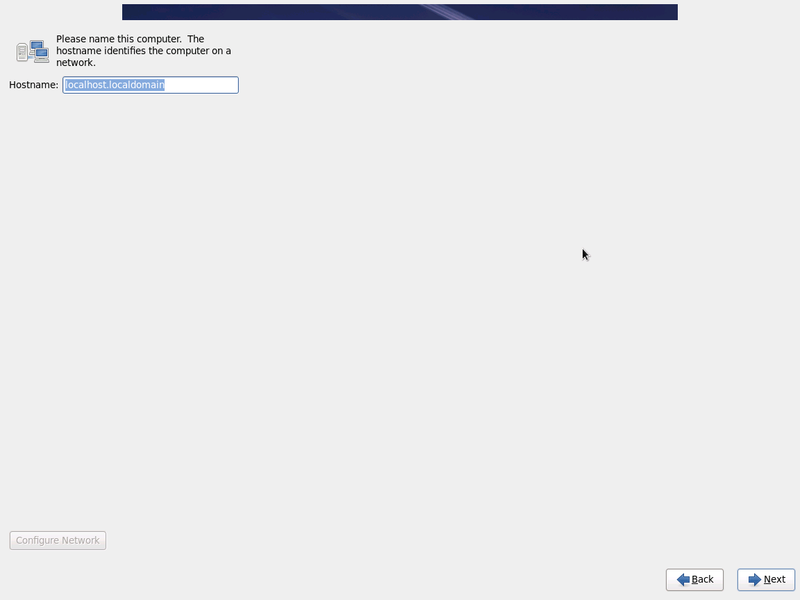 I’m using CentOS. 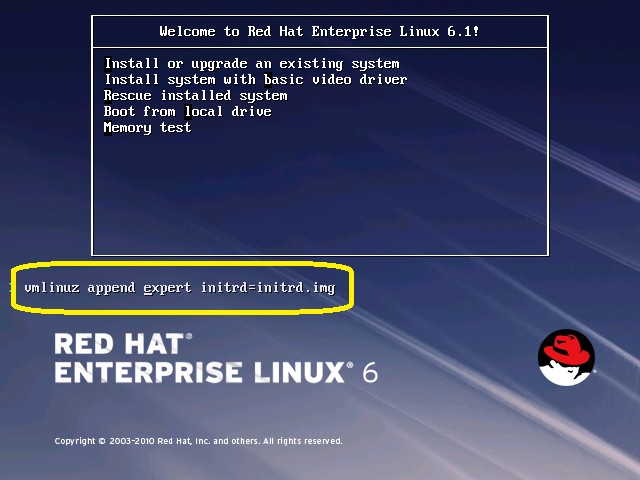 Does this command work on CentOS? Thank you – I did this and it worked. For my own interest, could you please tell me why yum didn’t work? I am trying to do the same but it seems that RedHat can’t see more than 127 Go on my virtual hard drive ! !